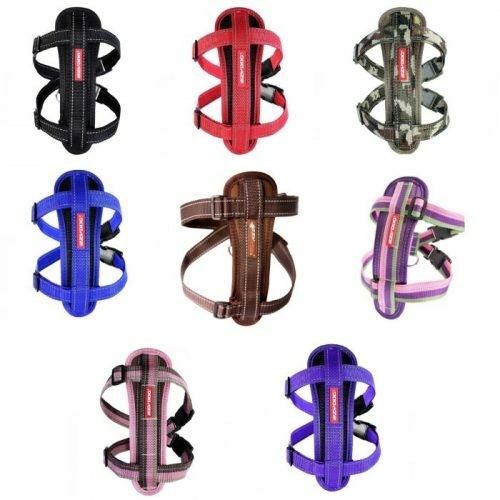 Keep your dog safe and sound in the car with the Redback Dog Car Harness. 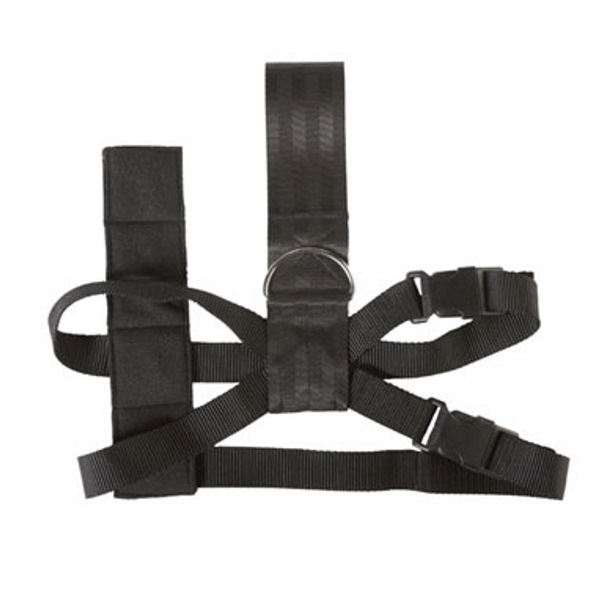 This dog car harness is lightweight, comfortable, safe and easy to use. 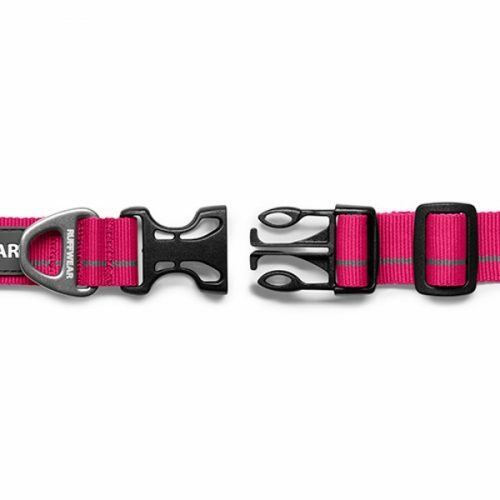 Simply attach the harness to the seatbelt and you and your pooch are ready for any car trip. 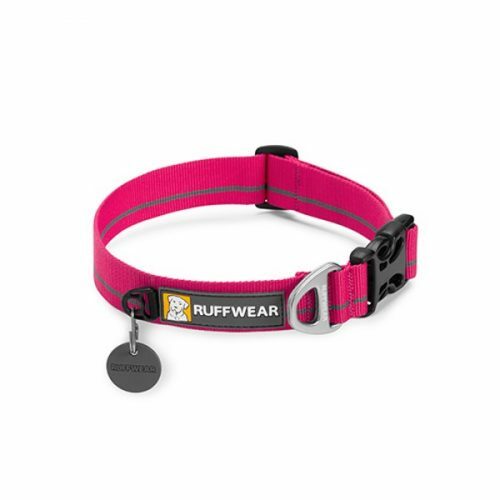 An effective harness is critical when travelling with a pet as it keeps the animal safe and restrained and avoids the driver being distracted while driving with the animal moving around inside the vehicle. 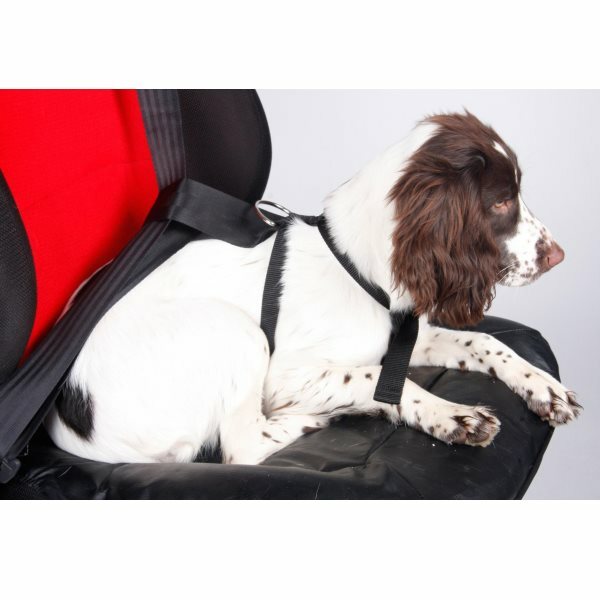 Keep your dog safe and sound in the car with the Redback Dog Car Safety Harness. 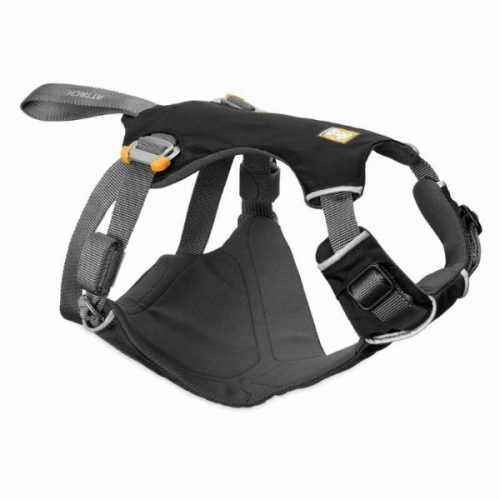 This dog car harness is lightweight, comfortable, safe and easy to use. 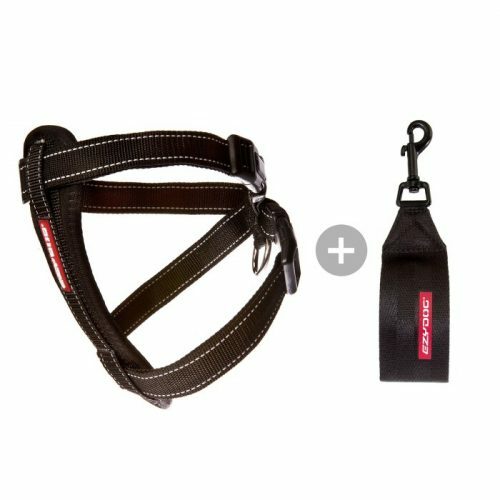 Simply attach the harness to the seatbelt and you and your pooch are ready for any car trip. 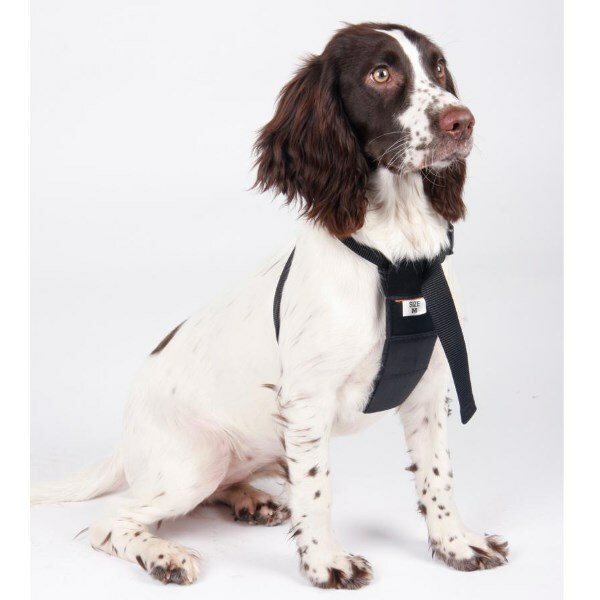 An effective harness is critical when travelling with a pet as it keeps the animal safe and restrained and avoids the driver being distracted while driving with the animal moving around inside the vehicle. 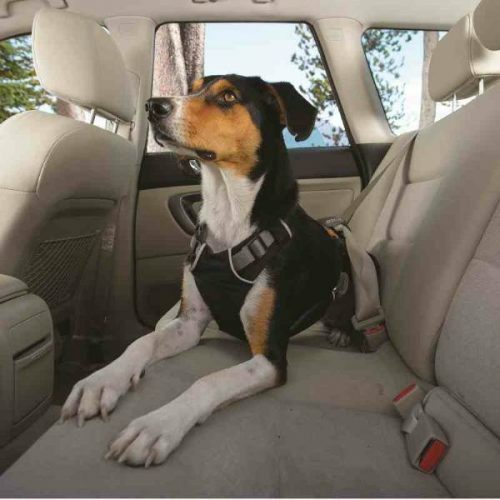 In a collision, an unrestrained pet can easily get injured, and also has the potential to injure the other passengers in the vehicle. 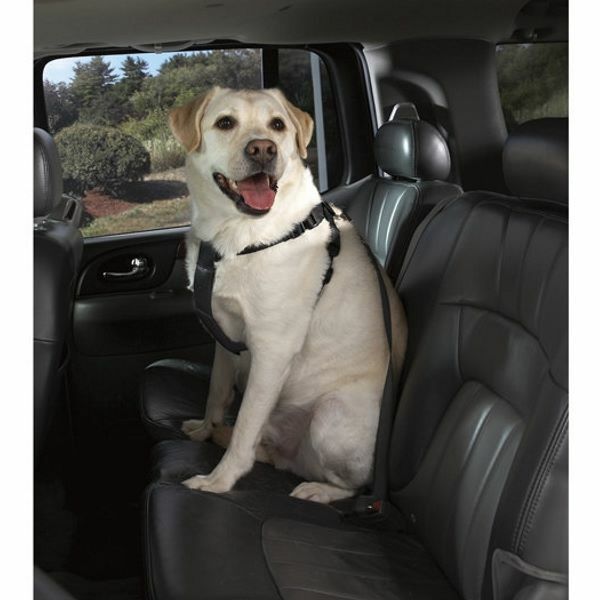 Additionally, under Australian law, fines and demerit points are incurred if an animal sits on the driver’s lap.